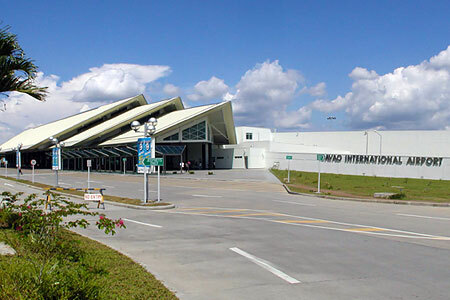 Francisco Bangoy International Airport is the main airport serving Davao City and Davao Region. Francisco Bangoy International Airport also known as Davao International Airport. It is the busiest airport in Mindanao and one of the busiest airports in the Philippines. The airport has a single 3,000-meter precision runway. The added capacity is complemented by the latest navigational, security, and baggage handling equipment. Also, its modern facility accommodates roughly around 2 million passengers and 84,600 metric tons of cargo annually. The modernization and upgrading of the airport aims to cement Davao as a hub for tourism and foreign investment. Cebu Pacific announced this airport as its third hub in 2007. Then, Philippine Airlines announced this airport as its third hub in 2018. At the moment, the airport serves 7 airlines. It can accommodate from 3 to 4 million passengers annually. Further, the airport serves 13 domestic destinations. Singapore is the only international destination for now. Getting to the airport: You can reach the airport by taxi or jeepney. 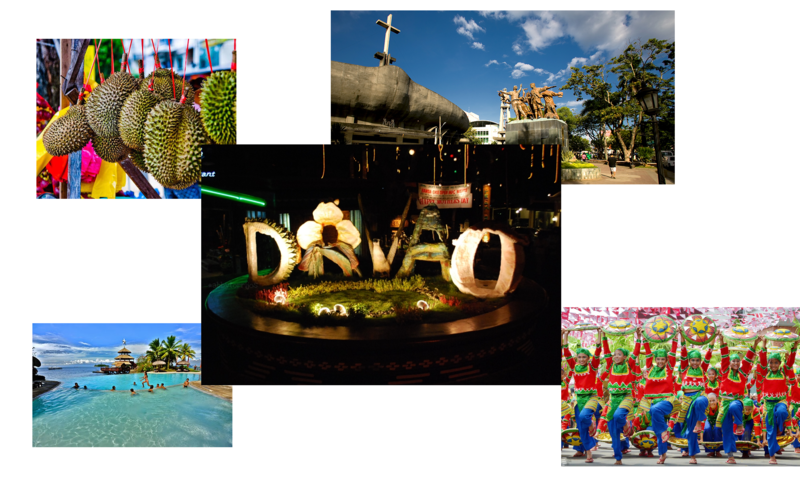 It is about 15 – 30 minutes away from downtown Davao but it depends on the transportation you use. The airport is situated in the Buhangin district. The airport began their operations in the 1940s. It merely consisted of a 1,200-meter unpaved grass runway. During that time, Philippine Airlines and the Philippine Air Force administered air service to the City of Davao. They improved the access to the terminal buildings through further donation of land by Paciano Bangoy. This happened during the latter stages of Mr. Bangoy’s term for gubernatorial. In 1980, they constructed the new terminal. Then, it had a capacity of one million passengers. A rapid rise happened at the airport then. The plans for construction started in 1992. Then, the initial construction began in 2000. In December 2, 2003, they introduced the new terminal. The capacity is double that of the old airport terminal.